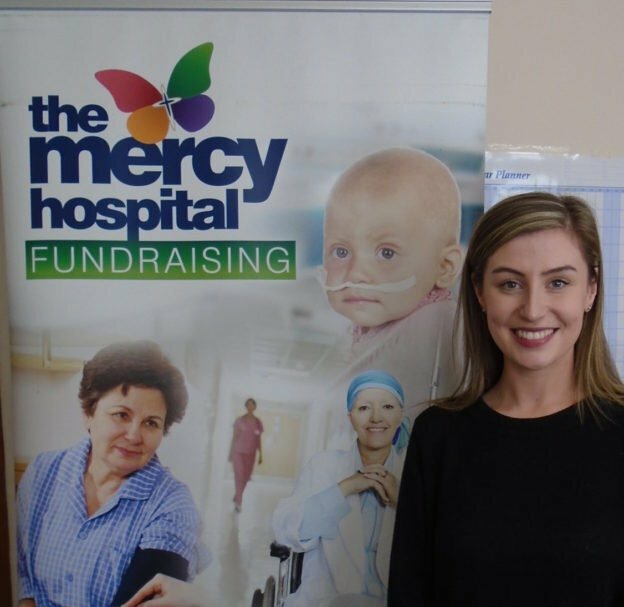 After graduating from UCC in 2017, Emily is delighted to join the team and help raise funds for the Mercy Hospital. At The Foundation, Emily manages our social media, coordinates our annual Newsletter and keeps supporters up to date with upcoming events through our monthly e-zine. You can contact Emily at 021 4223137.